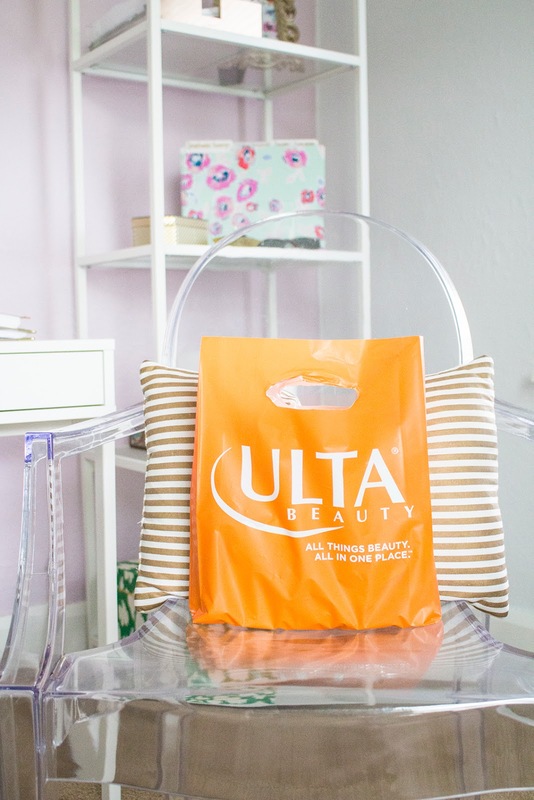 With holiday parties on the books it's time to start thinking what to bring for the hostess of the party. A bottle of wine is always nice but it's great when you can mix it up. Chances are, they have plenty to drink for the party but they might have forgotten about an ice bucket, appetizer plates, or have run out of matches! 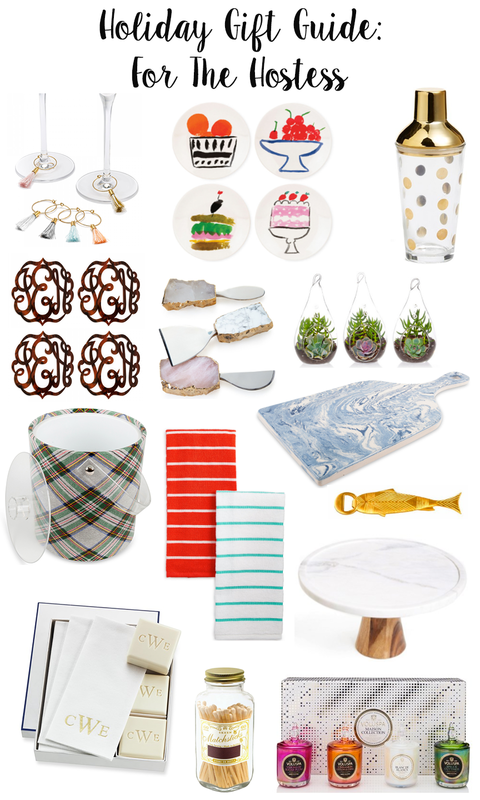 I have gathered some fun ideas, all varying in price, but any of these options would make great gifts, and sure to put a smile on the hostess' face. My grandma was the best at hosting holiday parties. She made five different kinds of holiday cookies, party mix, cheese trays, homemade caramels, and the list goes on! I was always impressed with how well she had everything handled and how delicious the food was. 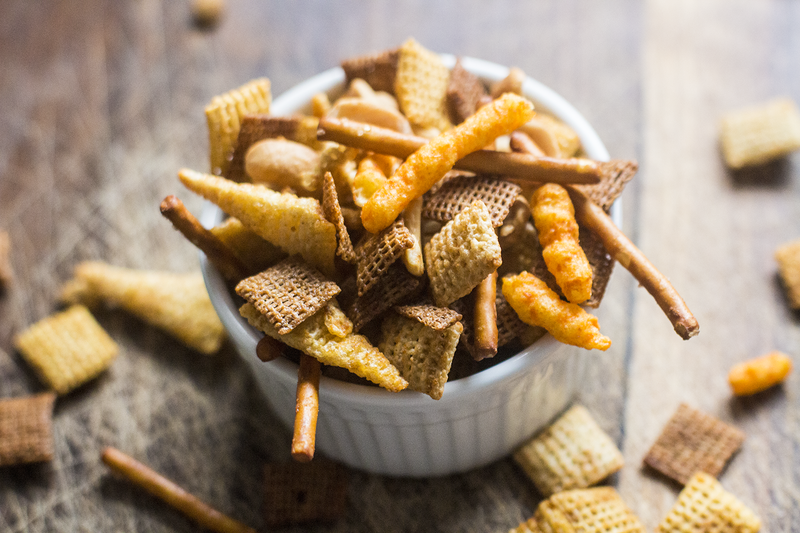 This past weekend I was craving her party mix, so I decided to give the recipe a try! Set the oven to 250 degrees. Mix all the dry ingredients together in a large roasting pan. Next, melt the butter, worcestershire sauce, and seasonings together. You will then want to slowly drizzle the sauce over the dry ingredients. The trick is to 'drizzle' or 'drip' it over and stir very frequently. That way, the pieces are evenly coated. 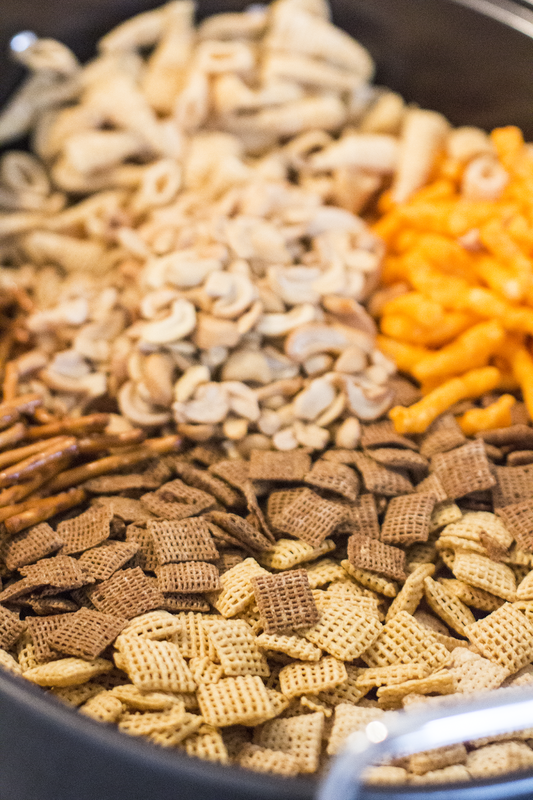 Once you have completely coated the party mix, put it in the oven for 1 hour, stirring every 10-15 minutes. 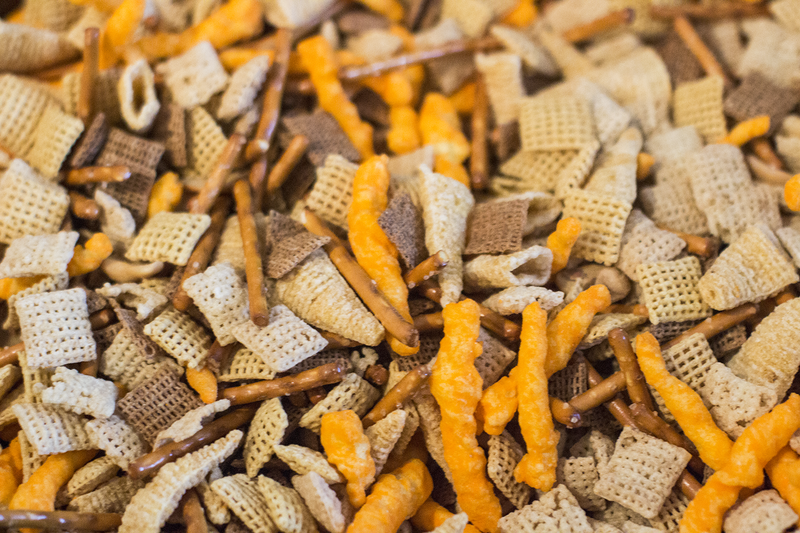 Once the hour is up, take the party mix and spread it out over paper towels to let cool. Eat and enjoy! If you try this recipe, comment and let me know how it turned out!